“She’s so sweet. I just want to feed her grapes and brush her hair.” said Joey Tribbiani. That, my friends, is love. I’m kidding! 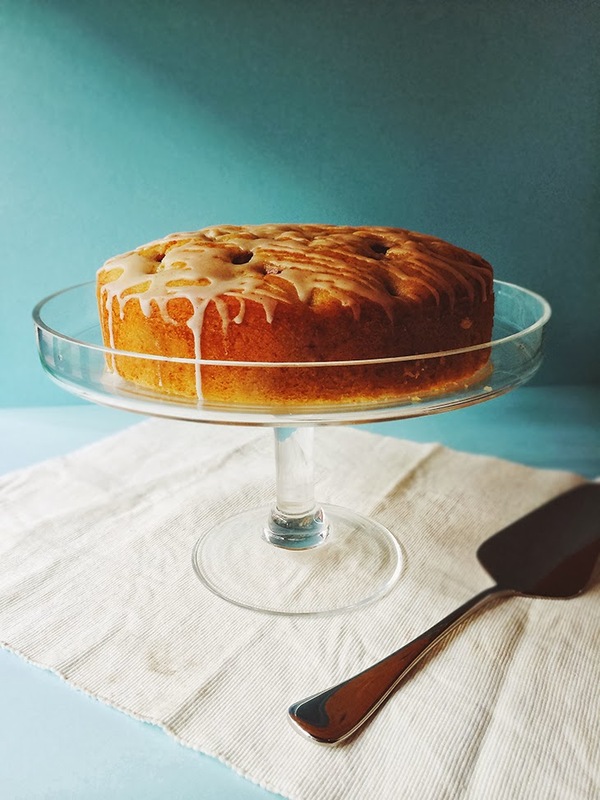 I baked this amazing grape tea cake over the weekend, and made two batches cos it’s just that good. This is not the first time I tried this recipe from Steph (raspberricupcakes.com) but the last time I made it, it disappeared so fast that I couldn’t get a picture! I’ve made it one more time since then, and the three times I attempted this recipe, I changed 1 variable in the recipe each time… with excellent results regardless! Steph used Moscato in her recipe, a sweet dessert wine. The first time I tried it, I used Sauternes wine as I had some left over (and I kinda love that sweet scent a lot). 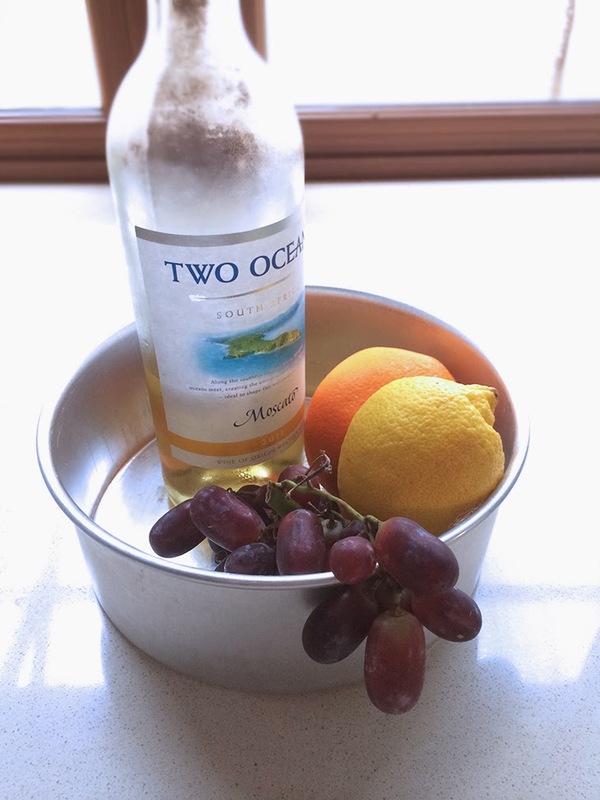 The second time, I made it for my grandmother – who doesn’t take alcohol in any form – and used store bought white grape juice. And it it’s latest reincarnation in my kitchen, I used Moscato, specifically bought to bake this cake. Each change yielded slightly different results, but deliciously fresh and fruity regardless. I think my favourite so far is definitely the Sauternes wine version. Anyway, enough dilly-dallying, let me share that recipe with you. And when you get bored, or can’t sleep, or just need some sort of baking inspiration, please do check out http://www.raspberricupcakes.com. Steph’s recipes and photography are to die for! I can only hope to one day be able to take pictures as beautifully as she does.